From the period wallpaper to the sparkling chandeliers, this is one classy Nest. 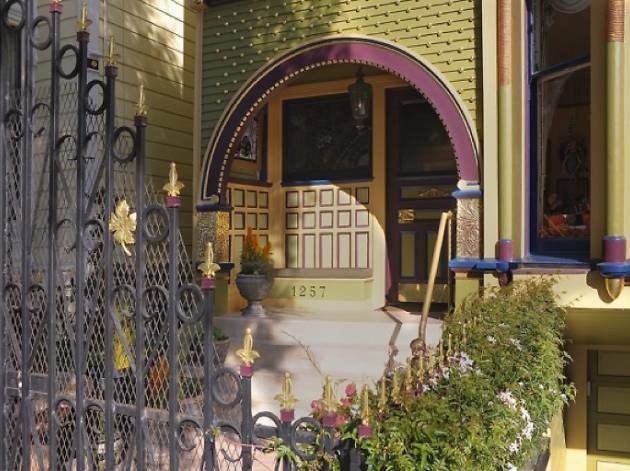 The B&B is located in the heart of the Mission, close to BART and Valencia Street’s buzzy strip of bars and restaurants. 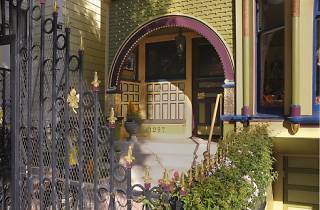 But though it’s close to the action, this avocado-hued Victorian offers a quiet retreat from more heavily trafficked stretches of the Mission. Each of the eight rooms has a king- or queen-sized bed, and several include have antique fireplaces. The morning spread features fruit, baked goods, bagels, cereal, cheese, and DIY eggs, plus weekend specials like French toast.